Hi there, friend. Here’s the Rock&Roll stuff I’ve been working on lately. Most urgently, print for this Saturday’s First One’s Free show presented by my dear friends and brothers in arms at Churchkey Records. Should be a blast. 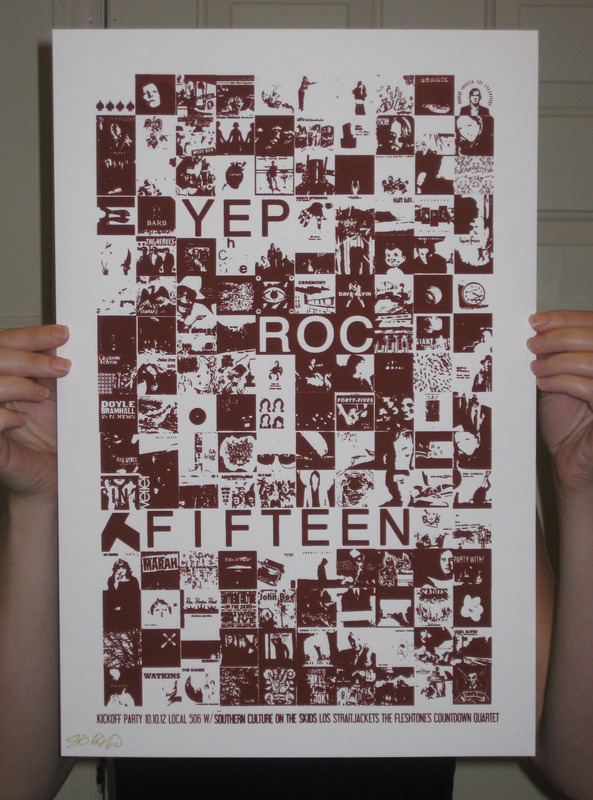 Next up, a print for the Yep Roc Records 15th Birthday Kickoff Party next Wednesday at Local 506 (available for purchase at the show). 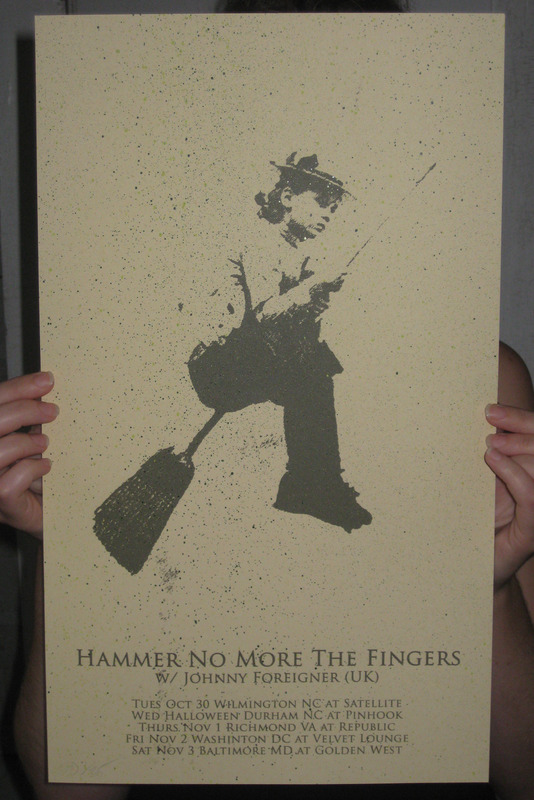 Then, a tour poster for a few Hammer No More the Fingers dates at the end of the month. I like these: one green printed on two other spray painted greens. 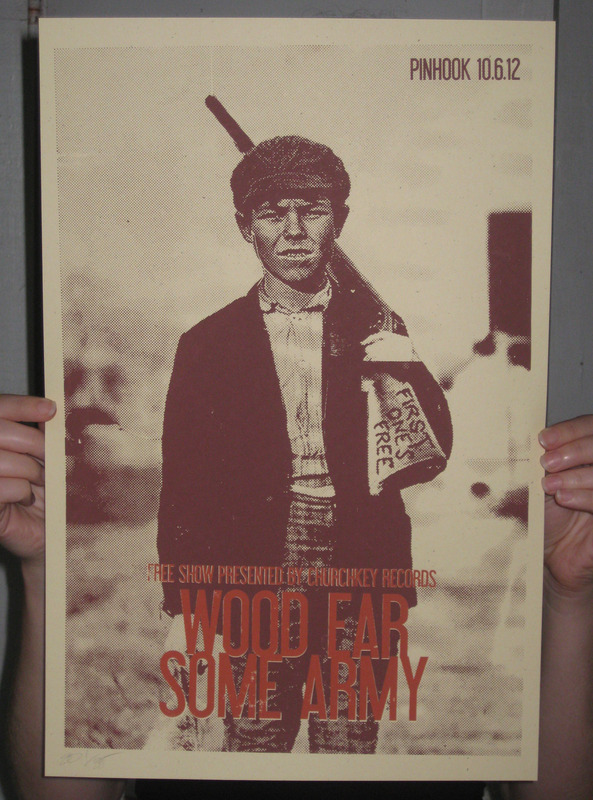 Finally, a tour poster for Some Army/Schooner/Naked Gods in early November. The bands will share headlining duties over the course of three nights. 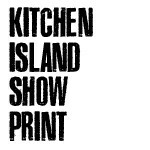 Not gonna lie – I’m really proud of both the design & the print on this one. Thanks. have more stuff for you very soon. KEEP IT LOCKED RIGHT HERE.